January 25, 2019 11:56 am. Could you imagine a better way to start the Australia Day long weekend than with a winning trifecta at Moonee Valley? 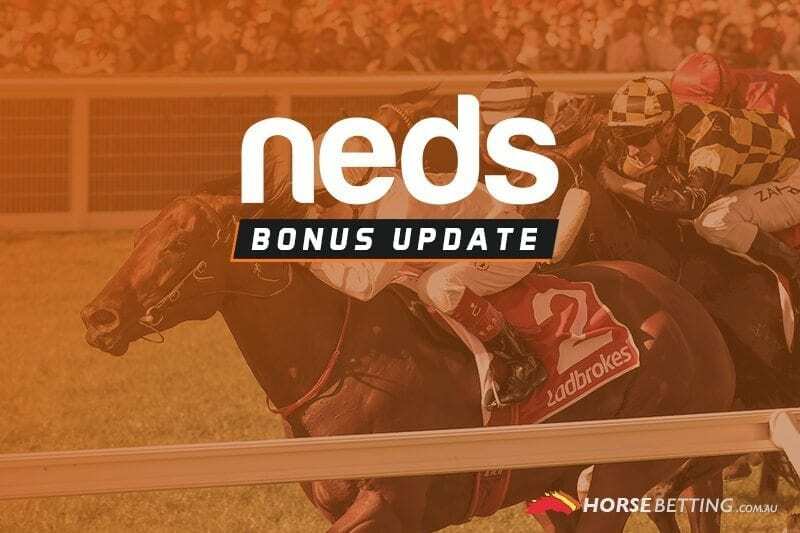 In addition to the bonus bet back special in the first three races, Neds has a special offer for race seven at the iconic Melbourne track. If you place a trifecta in race seven at Moonee Valley, you’ll get a bonus bet to use at Yarra Valley on Saturday. That’s effectively a free hit for trifecta punters. Race seven at the Valley jumps at 9.30pm AEDT, while Yarra Valley kicks off at 1.16pm AEDT on Saturday. The minimum trifecta bet to trigger the deal is $10 and the maximum bonus bet for unters is $20. Ensure you’re eligible by reading all of the terms and conditions below.